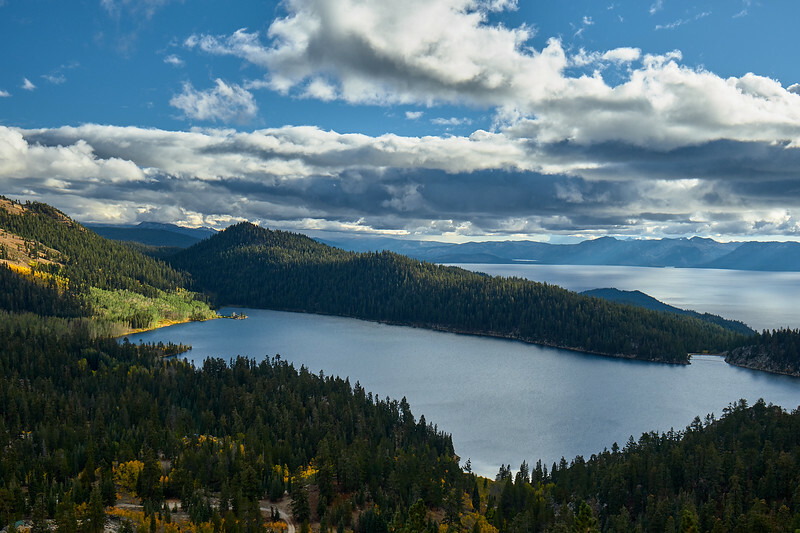 Lake Tahoe Nevada State Park, covering Sand Harbor, Spooner Lake & Spooner/Hobart Backcountry, Cave Rock, and Van Sickle Park. 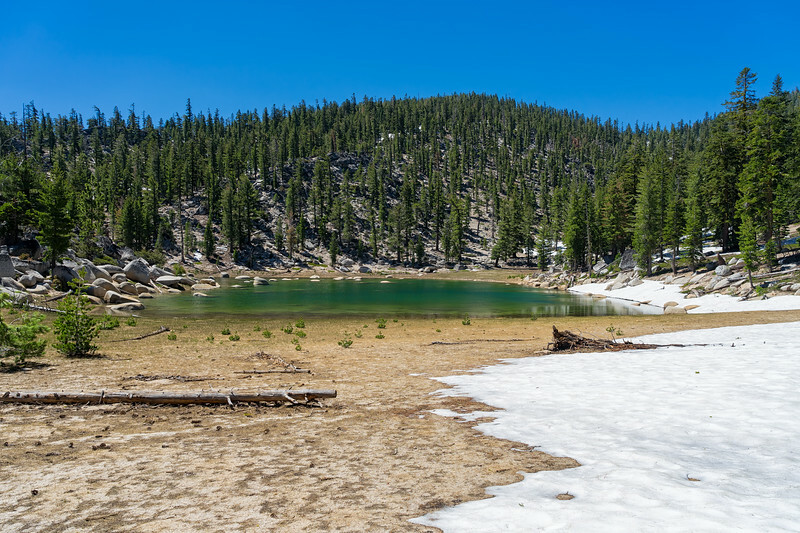 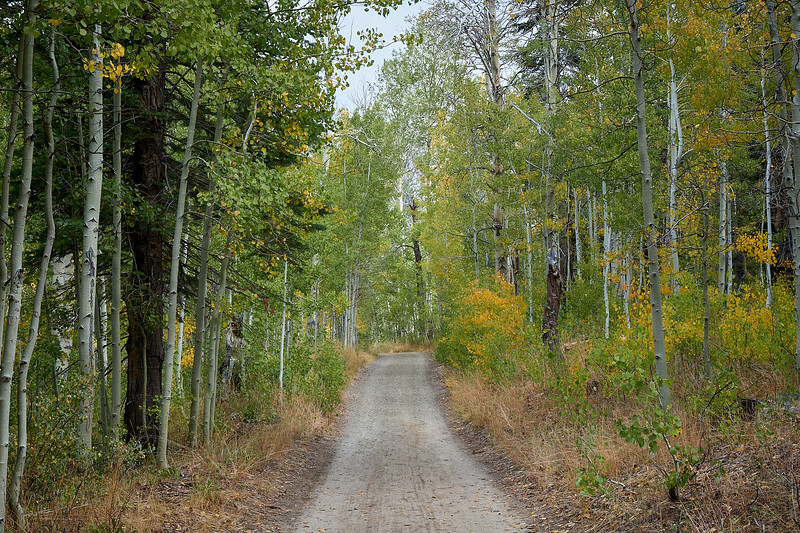 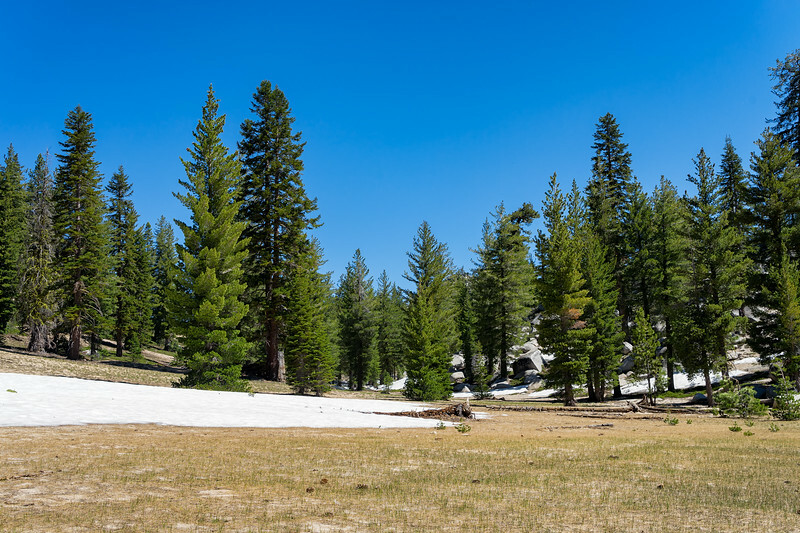 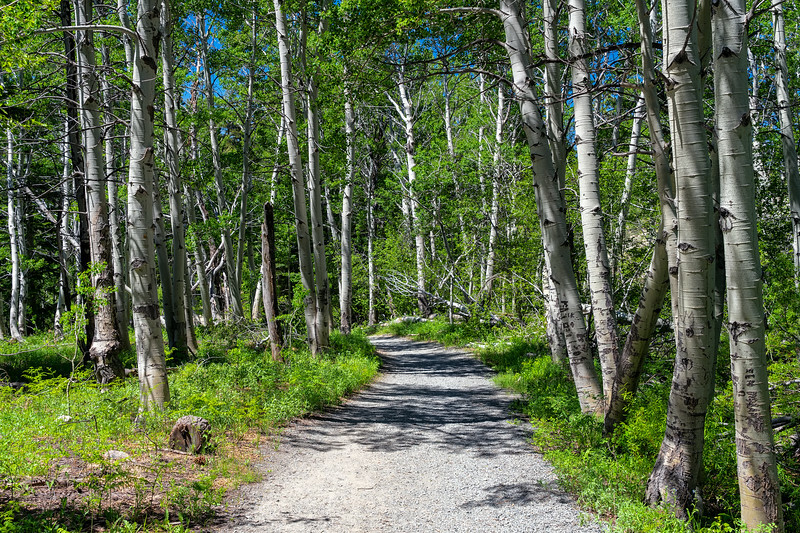 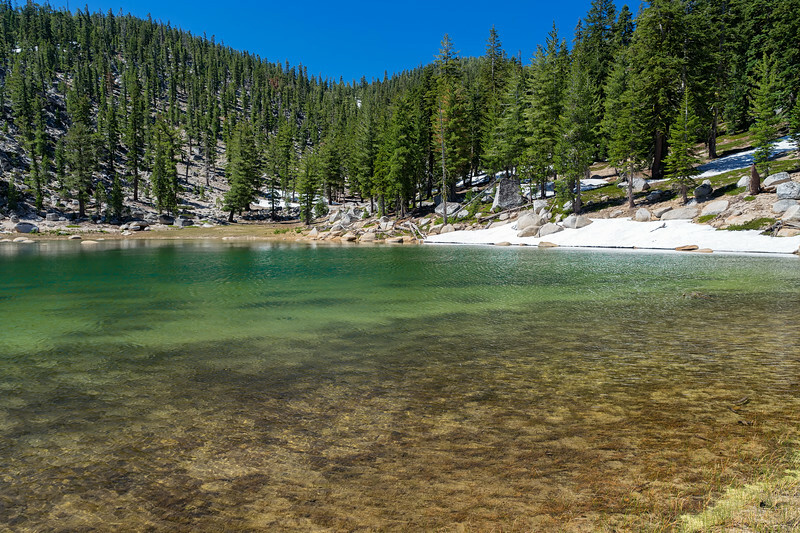 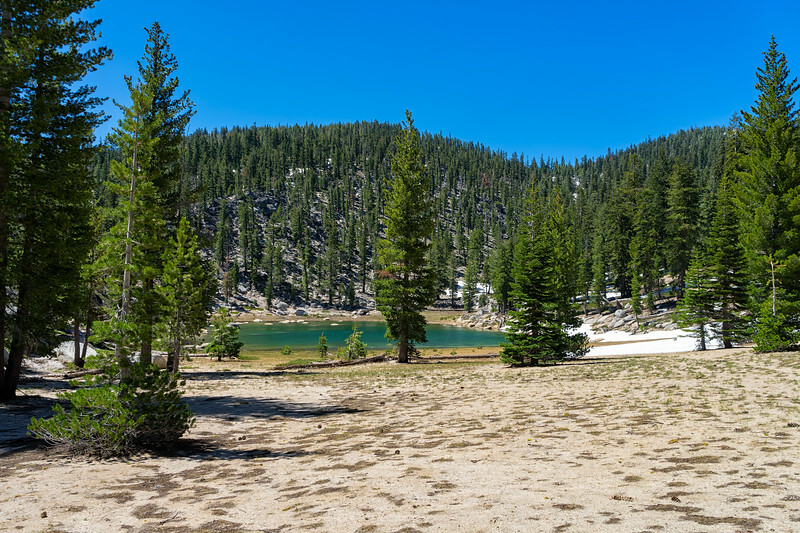 Images taken in Lake Tahoe State Park are not readily available for sale; please contact me for requests. 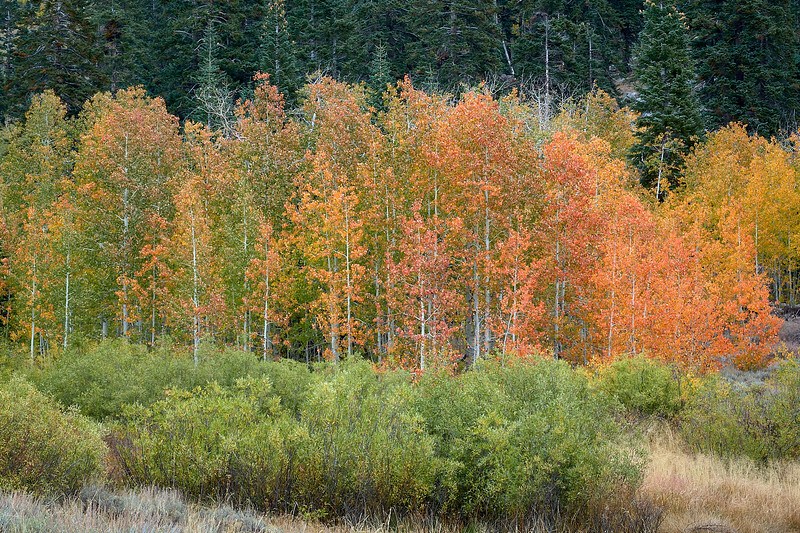 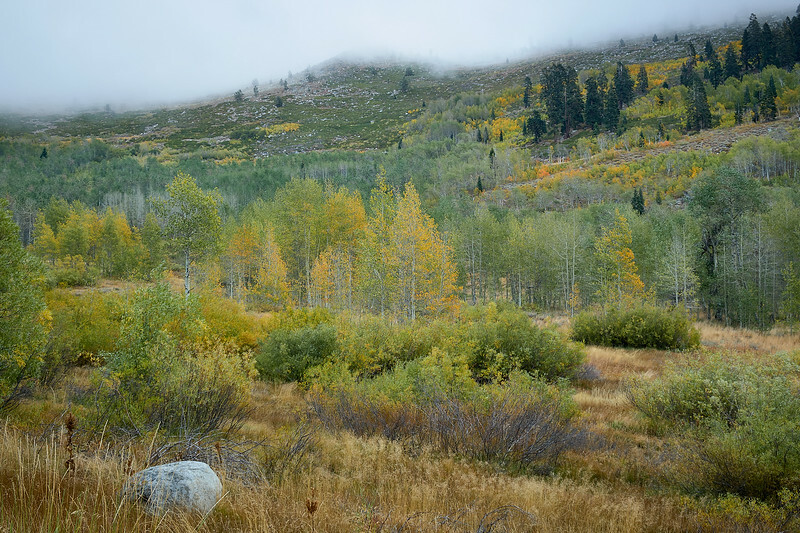 Aspens along North Canyon Road, Lake Tahoe State Park. 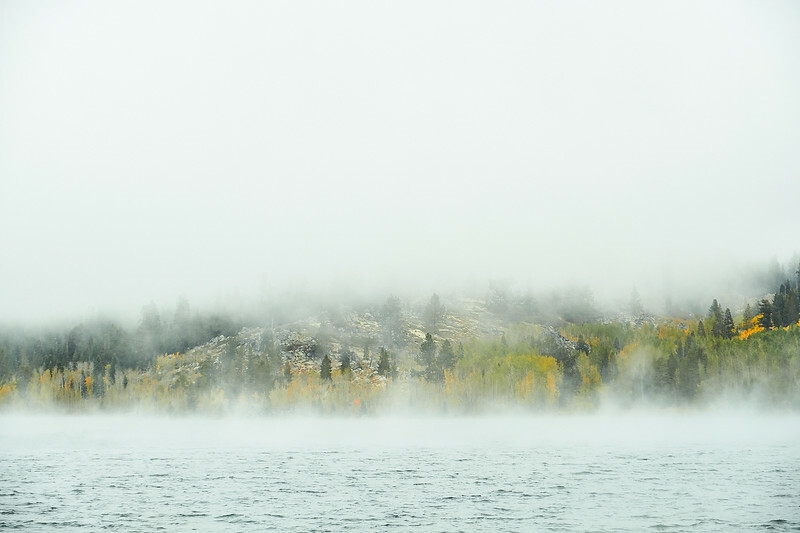 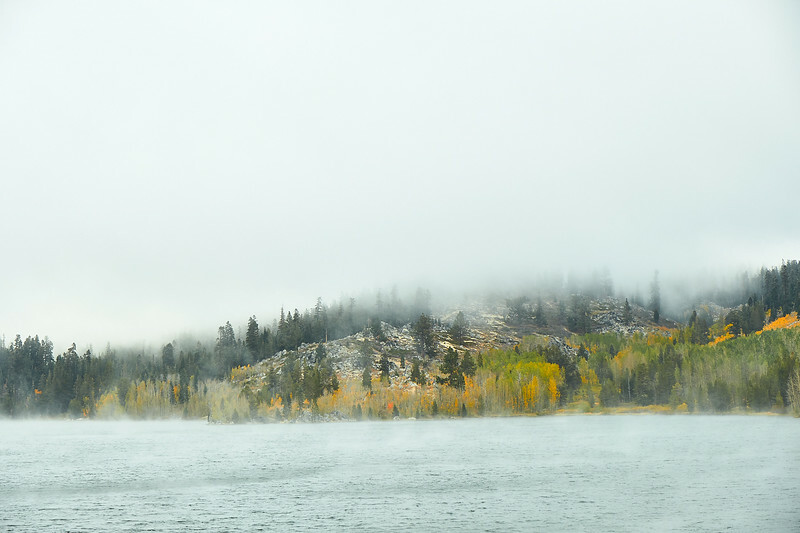 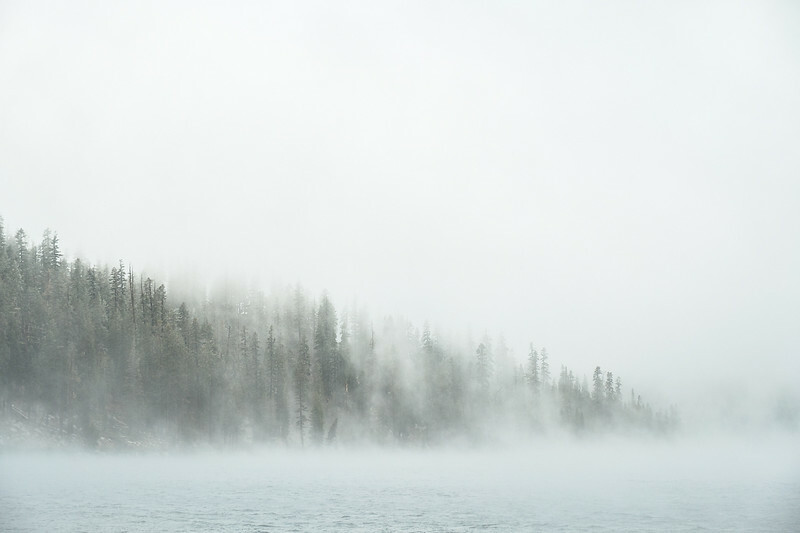 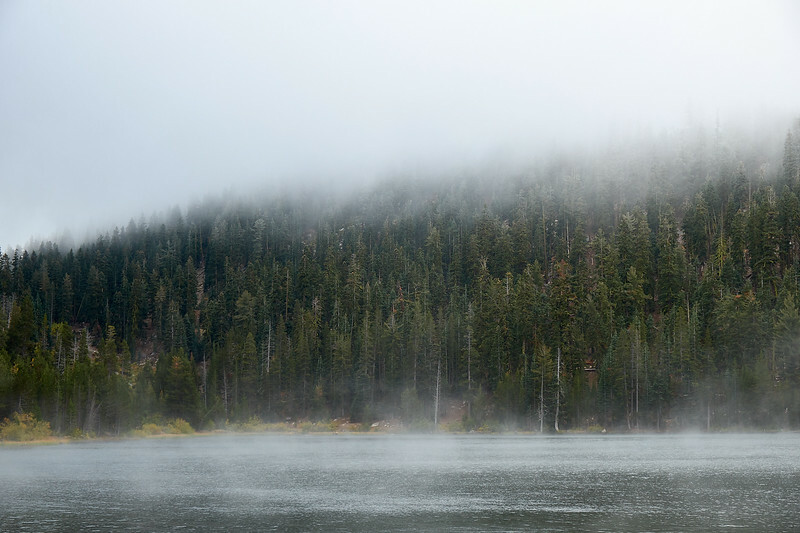 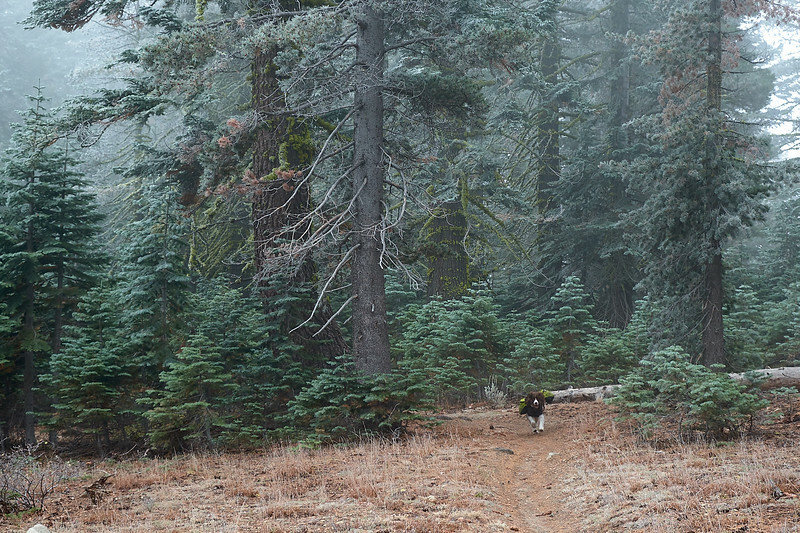 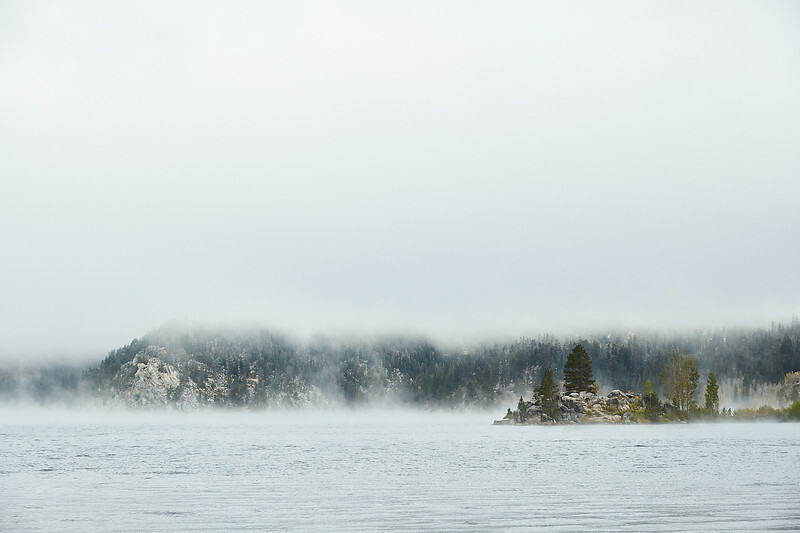 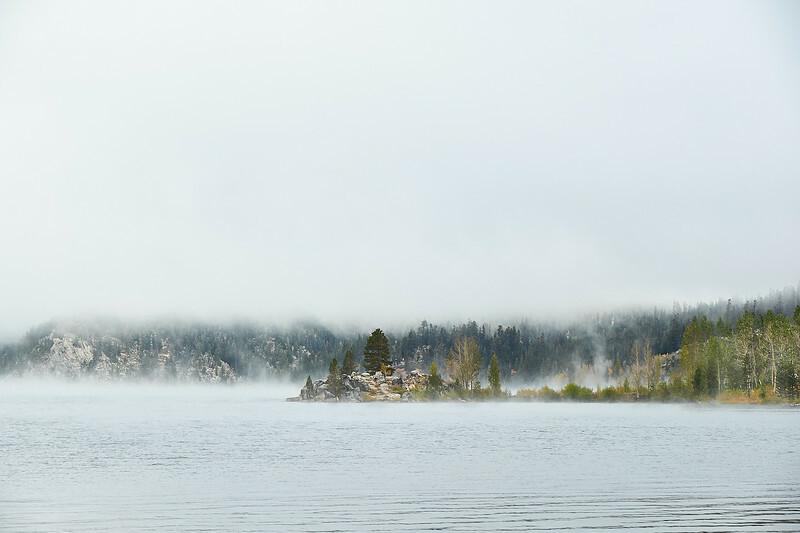 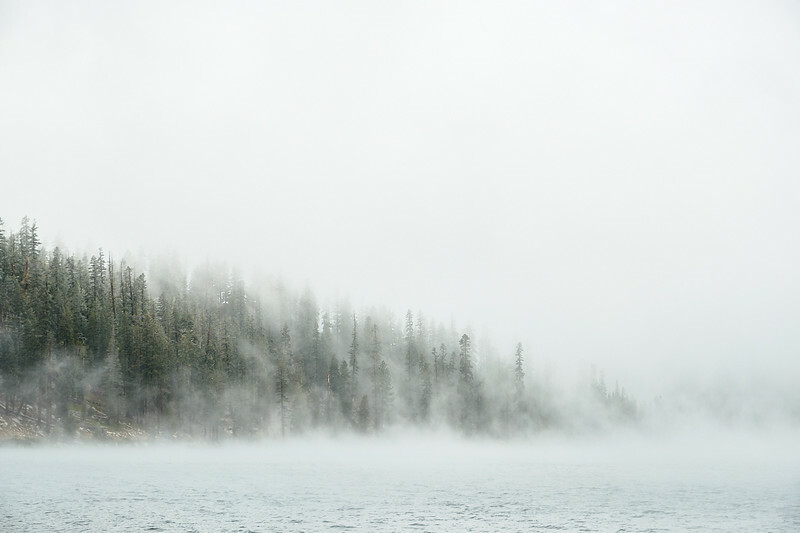 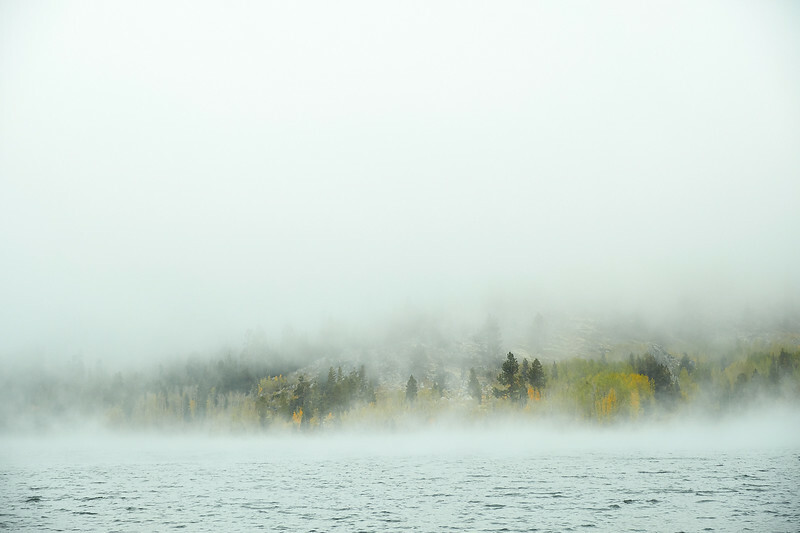 Early morning mist at Marlette Lake. 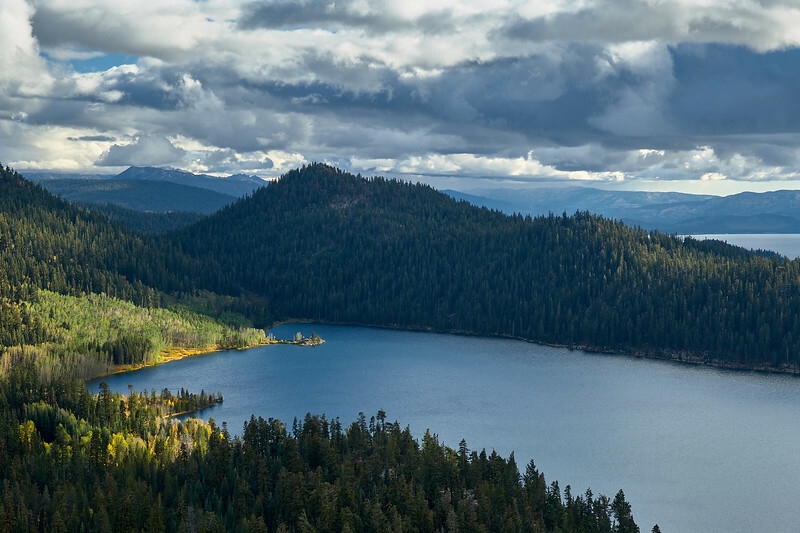 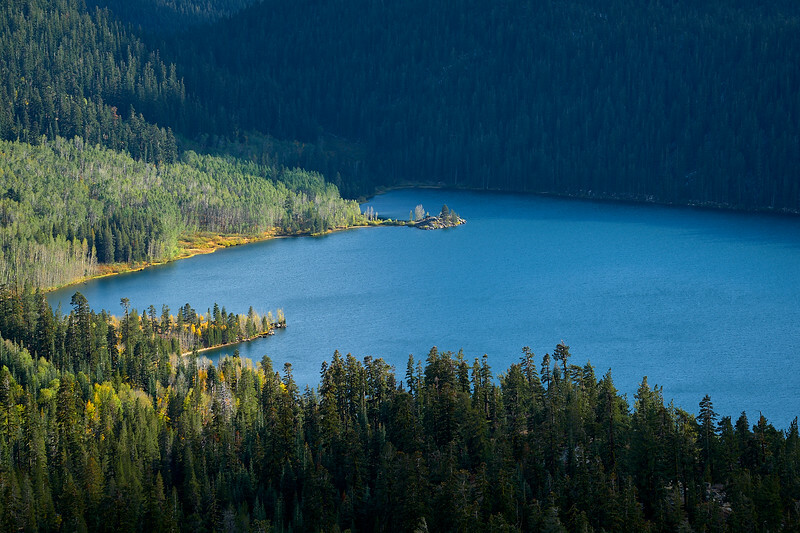 Marlette Lake from Marlette Peak. 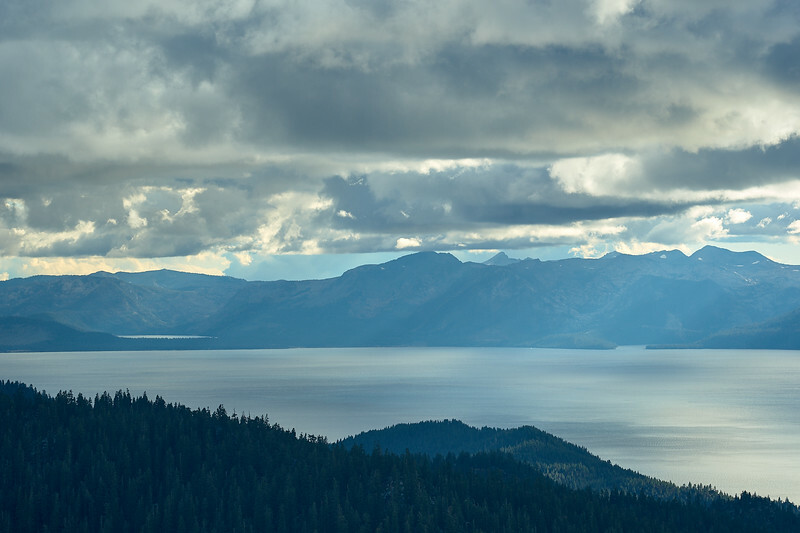 View of Lake Tahoe from Marlette Peak. 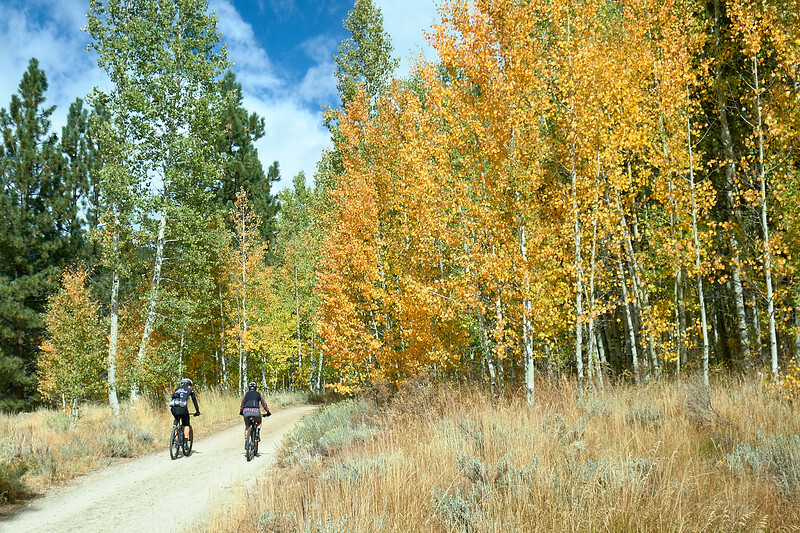 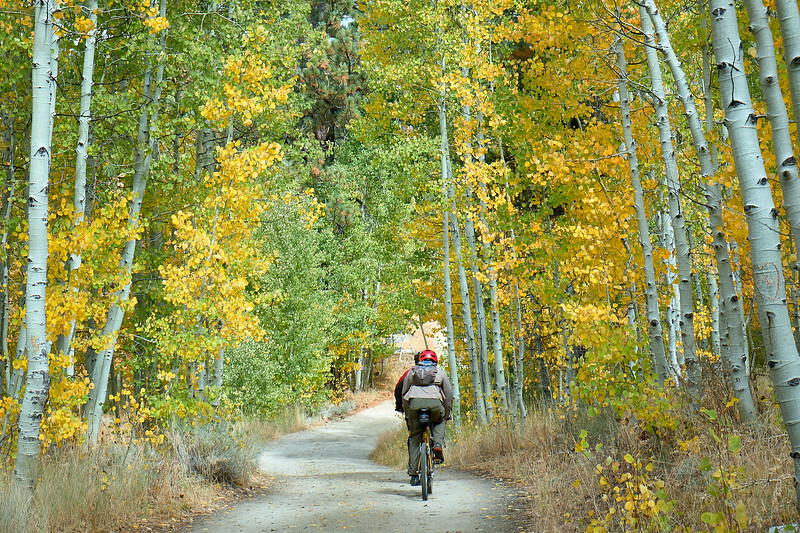 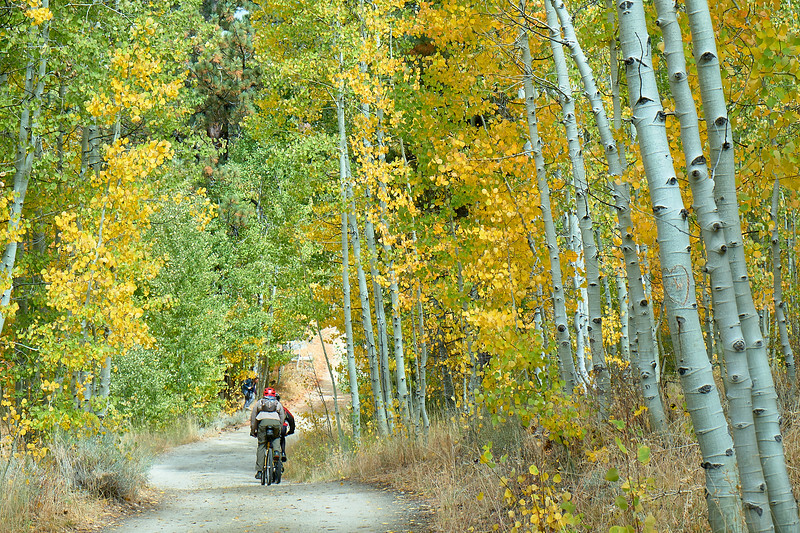 Mountain biking on North Canyon Road, near Spooner Lake in Lake Tahoe State Park.